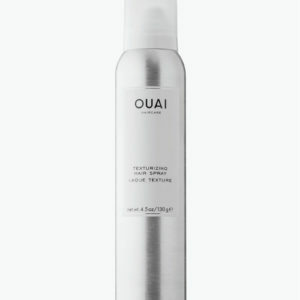 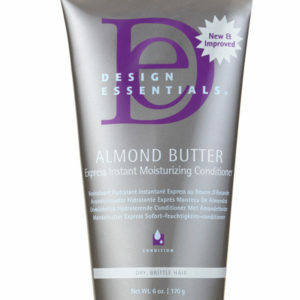 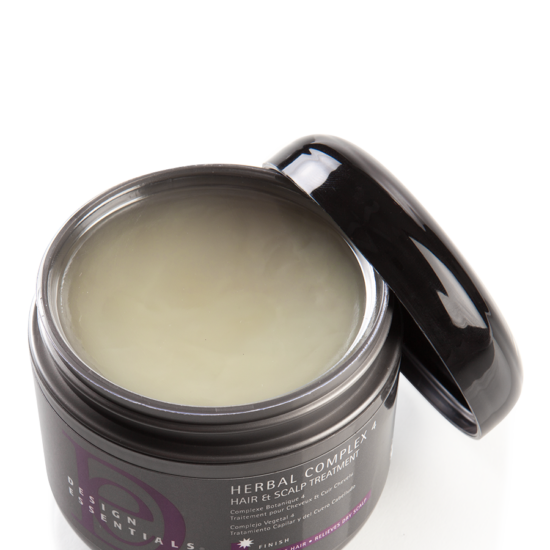 A lightweight compound of four essential herbs used to moisturize the hair and alleviate dry scalp. 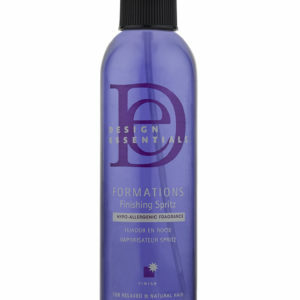 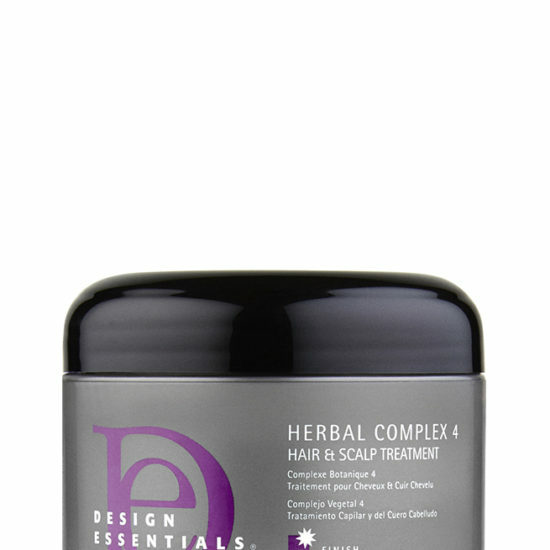 Design Essentials® Herbal Complex 4 Hair & Scalp Treatment is a lightweight compound of four essential herbs – Black Indian Hemp, Ginseng, Horsetail and Rosemary, used to moisturize the hair and alleviate dry scalp. 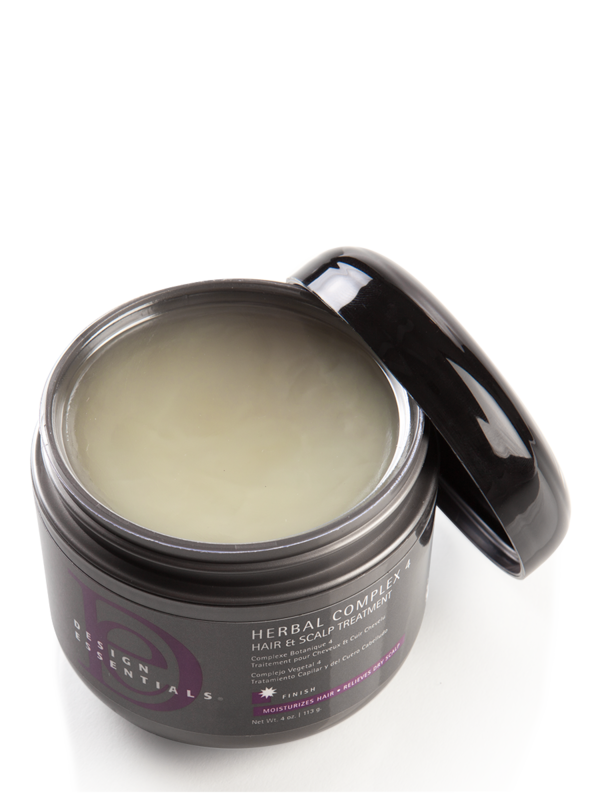 Also, infused with Mink Oil and Jojoba Oil, Herbal Complex 4 proves to moisturize the scalp to lessen dryness and itching due to dry scalp, while leaving hair bouncy and silky with a luminous healthy shine. 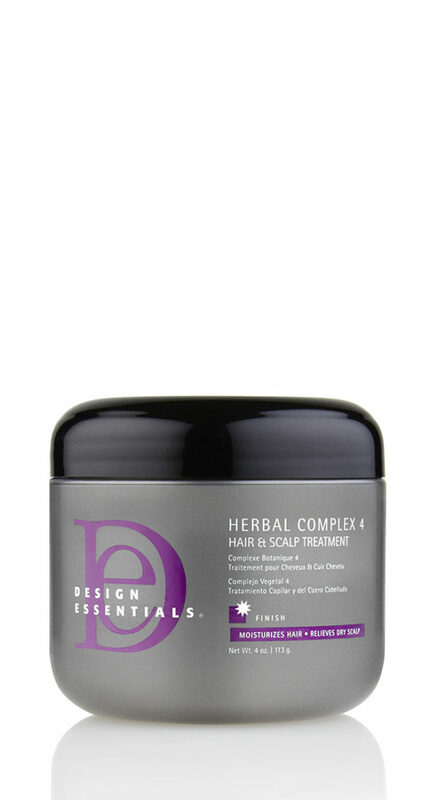 Not only can Design Essentials Herbal Complex 4 be used as a scalp treatment, but due to its lightweight, non-greasy formula, don’t hesitate to use it to protect your strands from thermal styling tools.